In most cases, that environment will provide enough control for you to create a model that will cover most of your analytical reporting needs. 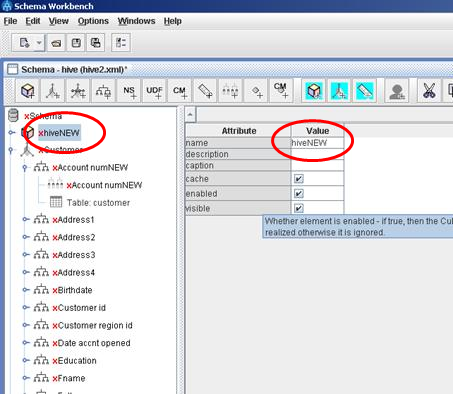 But if you want to build out a more complex model, you can manipulate the underlying Mondrian schema XML directly in a file or use the Pentaho Schema Workbench tool to build out snowflake schemas, custom calculations, Analyzer annotations, etc. For direct XML editing of the multidimensional model, you can follow the Mondrian schema guide here. To make the above call work in your environment, change the “–user” credentials to your username:password, replace the hostname with your server and then substitute “foodmart” for the name of your model that you wish to modify. 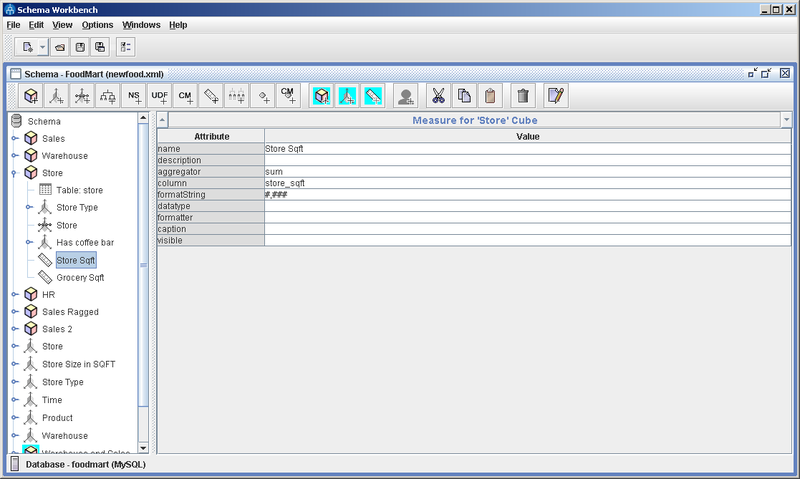 You can then edit that resulting file (foodmart.xml) in PSW or with an XML editor. 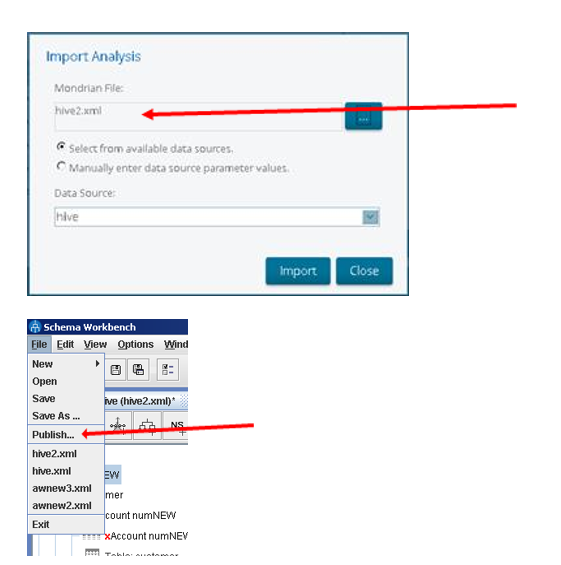 Don’t forget to import the updated file back into the platform or Publish it from Schema Workbench so that users will then be able to build their reports from the new schema. 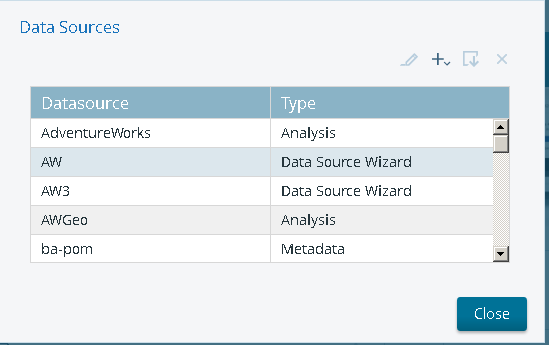 One last trick that I do when I re-import or re-publish the edited model when I started from the generated Data Source Wizard model, is to rename the model in PSW or the XML file so that it will appear as a new model in the Pentaho tools. This way, you can avoid losing your new updates if you were to update the model in the thin modeler from Data Source Wizard again. this is very good nice article. 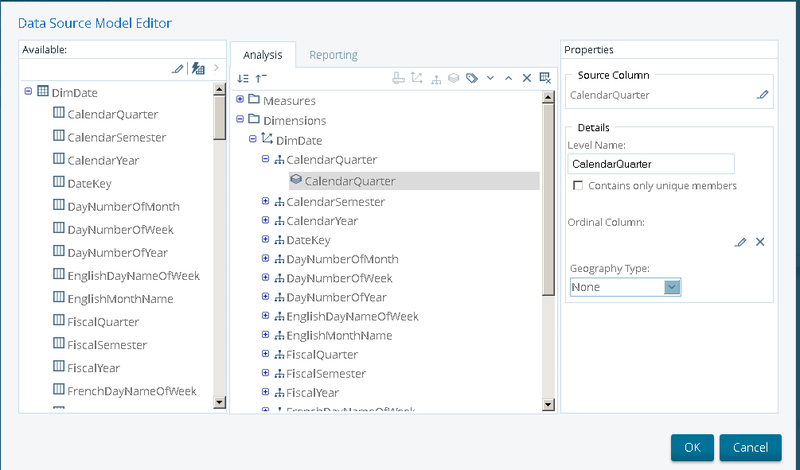 this is very useful for Pentaho students. This is very nice article. This is very use ful for Pentaho Learners. hi sir. i want to do Pentaho training. Pentaho ONlINE TRAINING Thanks for providing valuable information.